There was a time a few years back when the space-based combat RPG genre was a light light on content. It was into that void that Fractal Softworks brazenly released it's first Alpha with what was originally titled Starfarer. Here we are over five years and one name change later, and while much has changed and evolved in Starsector, we're still not quite at the Beta stage, at least not in name anyway. 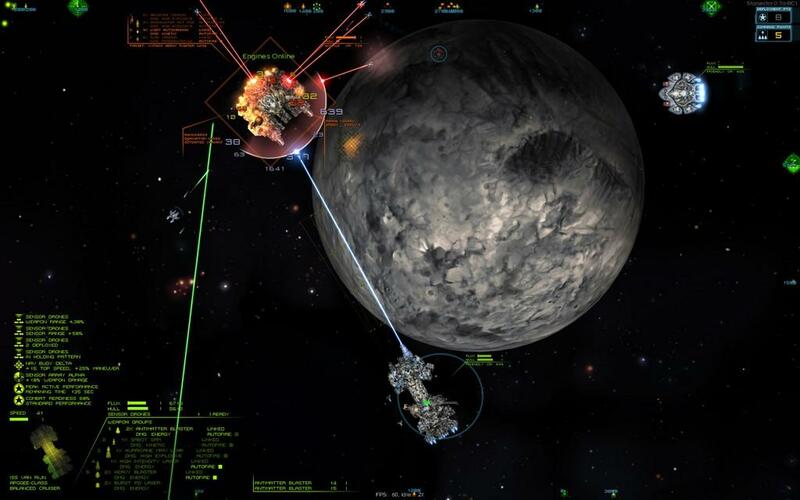 While there are a few comparisons around the gaming universe Starsector endears itself, the most obvious one is Space Pirates and Zombies (SPAZ). 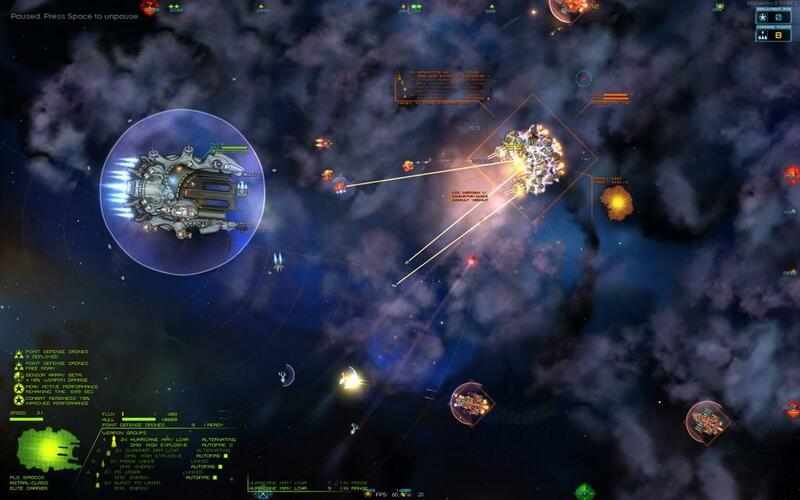 Both feature top down 2D spacecraft action sunk around RPG elements. And while both games debuted back in 2011, SPAZ has gone not only released it's full title, official expansions, and this week (May 17th) is looking to release the sequel as well. 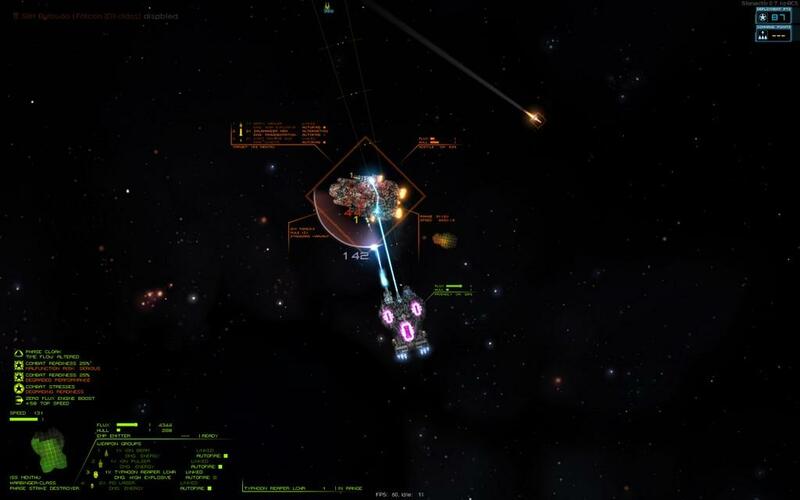 Starsector continues to remain in Alpha. On the surface the differing trajectories of the two games seems bizarre, but at its heart its not really a fair comparison at all. 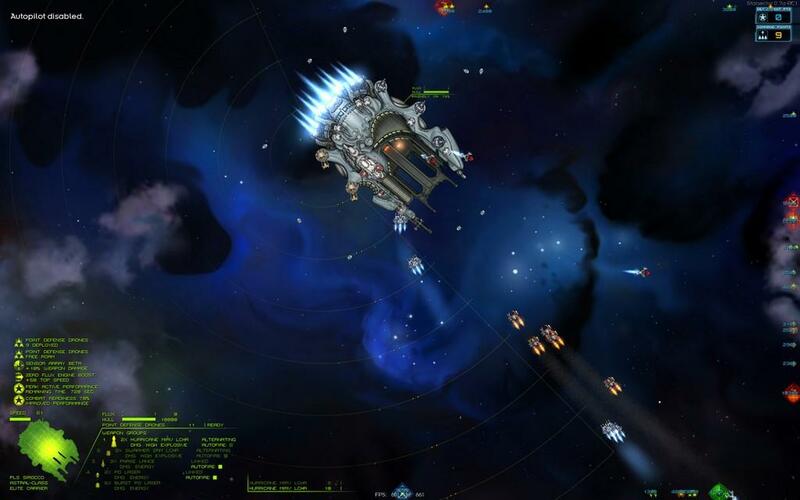 It suggests Starsector has been spinning its wheels for the last 5 years, where the reality is closer to a game that has been continually evolving, just at a much slower pace. The end result is two very different games. 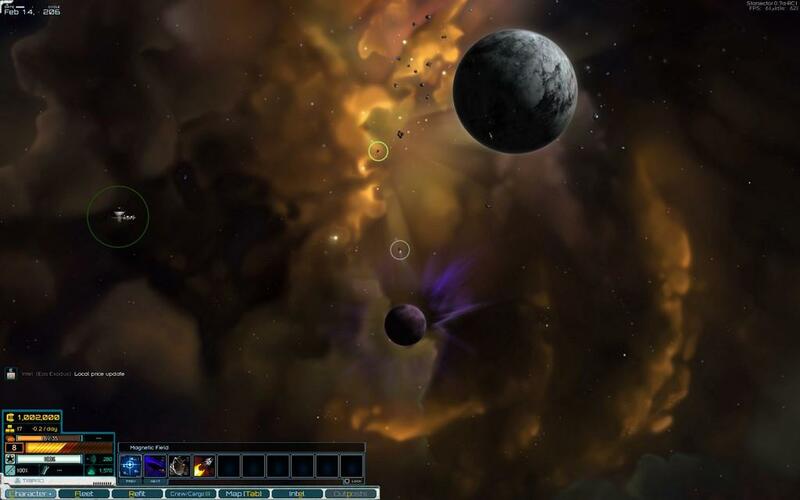 While SPAZ is an easy entry into genre the and has more of that arcade feel, gamers who pick up Starsector are rewarded with a much deeper experience, even if it's one that isn't quite over the finish line yet. 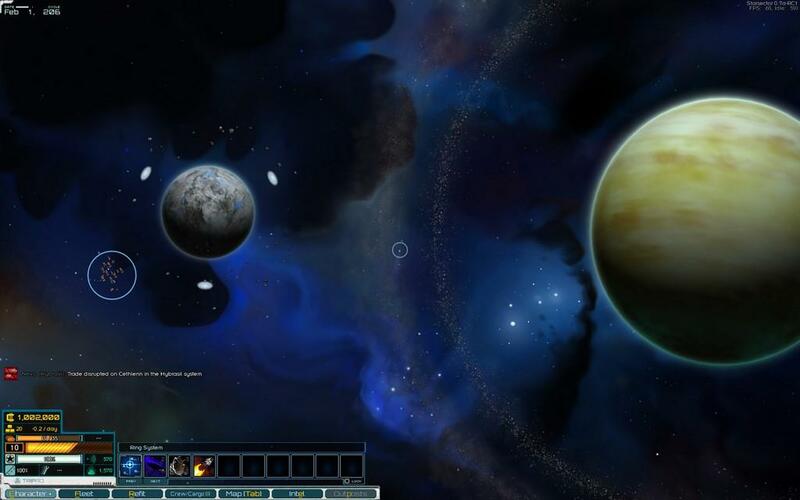 That depth is truly the key experience Starsector has that sets it apart. 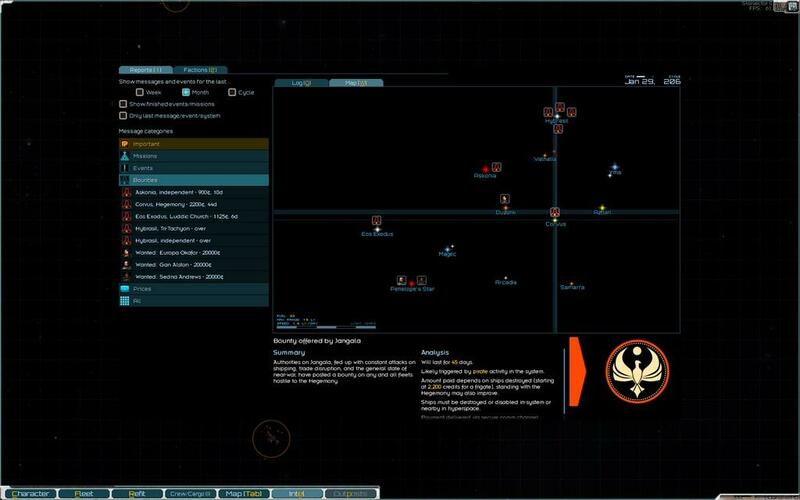 There are a wealth of ship options; varying terrain such as planets, asteroid belts, and nebulas that all effect gameplay and story options in their own way; a robust combat system made even deeper with squad based action; and an amazing modding community that continually seeks to refine and enhance the gameplay experience. There are, unfortunately, also a few pain points, for me at least. First of all, the top down 2D perspective: I just hate this vantage. I never feel it's a good choice and there are so few games I have ever played that pull it off. I get that this view fits with the genre and I get that it was probably the best choice for the resources available to this game, I just don't like it. Secondly, the game's economy is really underdeveloped at this point. But mostly what hurt me is what I feel are some pretty wonky controls. Full disclosure, while I feel like a proper console controller is like an extension of my hand, I'm just bad at navigating games by keyboard only. Even for the majority of my PC games I always switch to a controller if I can. There is no controller support here and the actual act of dogfighting and switching in and out between weapons, defenses, and strafing maneuvers is much too complex for a guy like me who's uncomfortable with the keyboard to begin with. It gets better with practice but it was easily the largest barrier to entry for me. Of course that might be more due to me than Starsector. What I am confident was more on Starsector is that as the game moves on I still wasn't afforded the hints or reminders of how to get better. There is a lot of on-screen noise in the HUD, much of which is vital to managing the ship's resources, but what it lacks is some visual cues as to how to actually manage it all. I am a huge fan of FTL and while I started that experience clicking away with a mouse, every shortcut was right there next to the clicks and as I played more and more my interactions moved farther and farther away from the mouse and on to the keyboard. I was able to grow with FTL because it provided the subtle reminders of how to do that. I didn't get that with Starsector and for a guy already struggling with the medium used to navigate it wasn't doing me any favors. And that leads us to the double edged sword of the game's combat mechanics. On the one hand they really make the game shine as they stand as the prime example of the depth on offer. You have a wealth of combat options from ship classes to weapon loadouts and defenses. Combat takes place on two planes, up close and personal as you enact a sort of mano a mano dogfight on the micro level as well as on the macro level orchestrating a fire team of up to 25 or so ships in your fleet. Each encounter balances multiple factors from your offensive arsenal to defensive measures; managing your ammo reserves against weaker weapons that don't require dispensable ammo at all; moving in an out of range and around your targets to protect your own weak points while exposing theirs; and balancing shields, armor, and flux. Flux is kinda like the glue that holds it all together. It is somewhat of a heat sink, when you expend it all and "overheat" you lose the ability to properly attack or defend until you cool down. There is a fairly extensive tutorial that will walk you through all of these elements and I was very thankful for it. But in the end I cut myself upon the other edge of the sword, in that it all gets a little chaotic at first and is a pretty difficult mechanic to wrap your head around and really get the hang of it. There is so much going on, so much to manage in a given engagement, and just not enough assistance in the HUD. It's not all about the combat either. Each encounter gives you a menu tree make a few choices how to interact with or even to engage at all. Sometimes fleeing is your best option. And what you quickly learn in the early game is that you start off tossed into a world much bigger and badder than your meager opening resources. There are a lot of opponents with the means to crush you at the very onset of the Campaign. You have to pick and chose your targets carefully and don't bite off more than you can chew for probably the first 6 hours or so before you've progressed to a point that you are really strong enough to give it a solid go. Unfortunately, the grind is real in the game as it stands. There is no shallow end in this pool, and you must first grind your way up the ladder before you can get stuck in properly. That’s probably a little too long, to be honest, and while it rewards the patient well, it doesn't really assist the dolts like me already struggling against the controls. 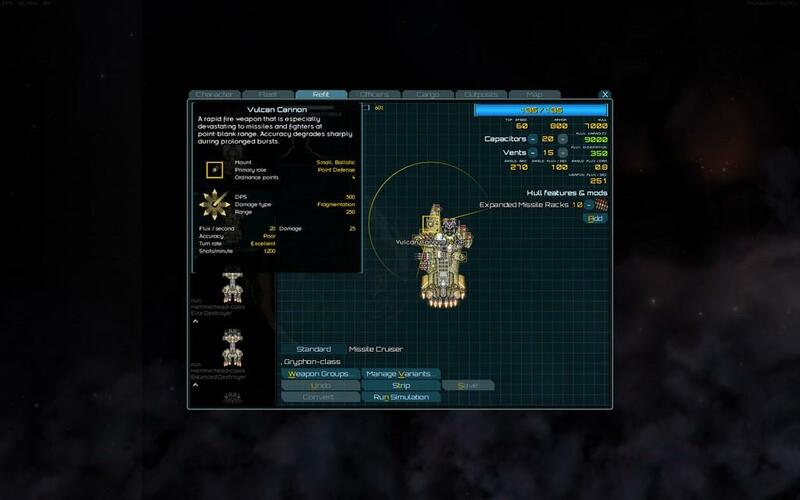 As mentioned, Starsector is still in Alpha, as it has been for the last 5 years. The retail price is set at $20 for whenever the full release might come to pass, but this very playable and mature Alpha is available now at $15. You won't find this game on Steam or GOG or the usual bodegas, but only via the official website itself. There is still work to be done, certainly in further developing the in-game economy and hopefully with removing some of these barriers to entry, but there is a deep gaming experience to be had if you suffer those initial few hours.